Here’s a peek at the Dutch cycling tradition, delegates will experience at #WCC15. Photo by Shirley Agudo. 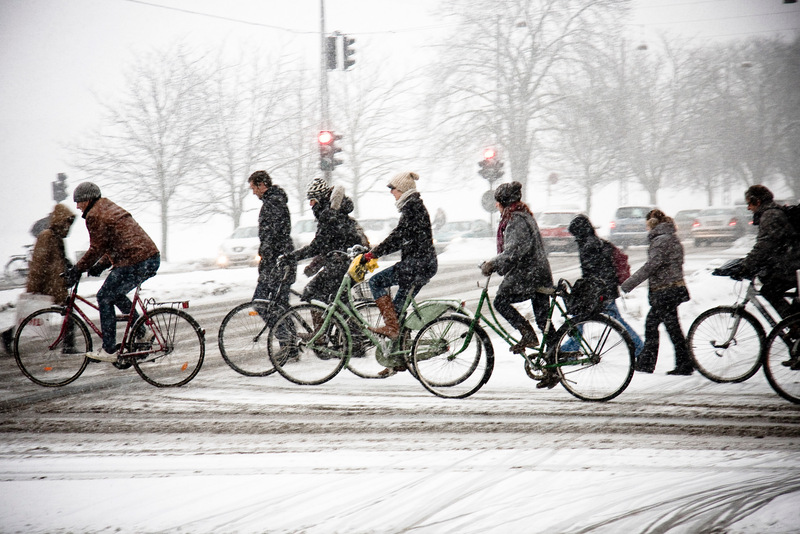 Announcing Keynote Speaker Mikael Colville-Andersen of Copenhagenize Design Co.
Winter maintenance is a priority in Copenhagen where they are reaching for 50 percent mode share for cycling. Photo by Mikael Colville-Andersen.